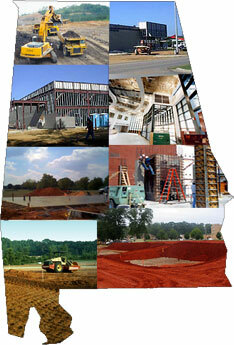 The State Licensing Board for General Contractors was created through legislation enacted in 1935. The Board licenses and regulates commercial/industrial contractors in the major and specialty classifications that constitute the industry. Currently, there are more than 8,000 contractors licensed to work in the state. We maintain a staff of license specialists who are trained to answer inquiries concerning the licensing process and the current status of licensed general contractors.